Avon’s goal is to put a True Color Lipstick in the hands of every woman benefitting from Dress for Success services this year. True Color Lipstick is available in 70 shades and offered in three formulas: matte, bold or nourishing. 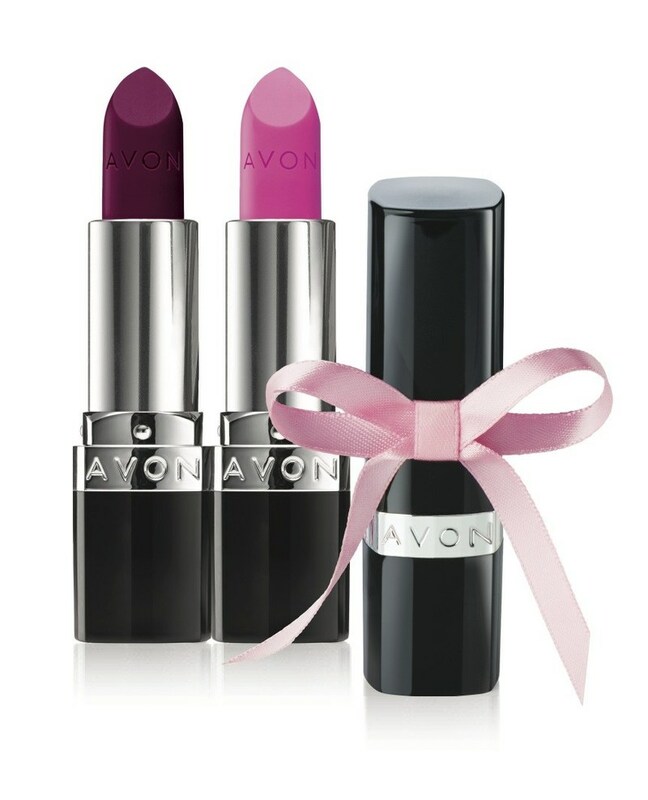 While True Color Lipstick regularly sells for 10.00, Avon will offer the lipsticks at a special price of 2 for 9.99 for the duration of the campaign. The offer is available for a limited-time through Avon Independent Sales Representatives or at http://www.avon.ca. New Avon LLC (“Avon”) is the leading social selling beauty company in North America, with independent sales Representatives throughout the United States, Puerto Rico and Canada. Avon’s product portfolio includes award-winning skincare, color cosmetics, fragrance and personal care products, featuring iconic brands such as ANEW, Avon Color, mark. by Avon, and Skin So Soft, as well as fashion and accessories. Avon has a 130 year history of empowering women through economic opportunity, and supporting the causes that matter most to women. Together, Avon and the Avon Foundation for Women have contributed over $1 billion globally toward eradicating breast cancer and domestic violence. Learn more at http://www.avon.ca.